Zachary Lieberman is an artist, researcher, and educator with a simple goal: he wants you to be surprised. In his work, he creates performances and installations that take human gesture as input and amplify them in different ways—making drawings come to life, imagining what the voice might look like if we could see it, and transforming people's silhouettes into music. He's been listed as one of Fast Company's Most Creative People, and his projects have won the Golden Nica from Ars Electronica and Interactive Design of the Year from Design Museum London, as well as listed in Time Magazine's Best Inventions of the Year. He creates artwork through writing software and is a co-creator of OpenFrameworks, an open source C++ toolkit for creative coding, and helped co-found the School for Poetic Computation, a school examining the lyrical possibilities of code. 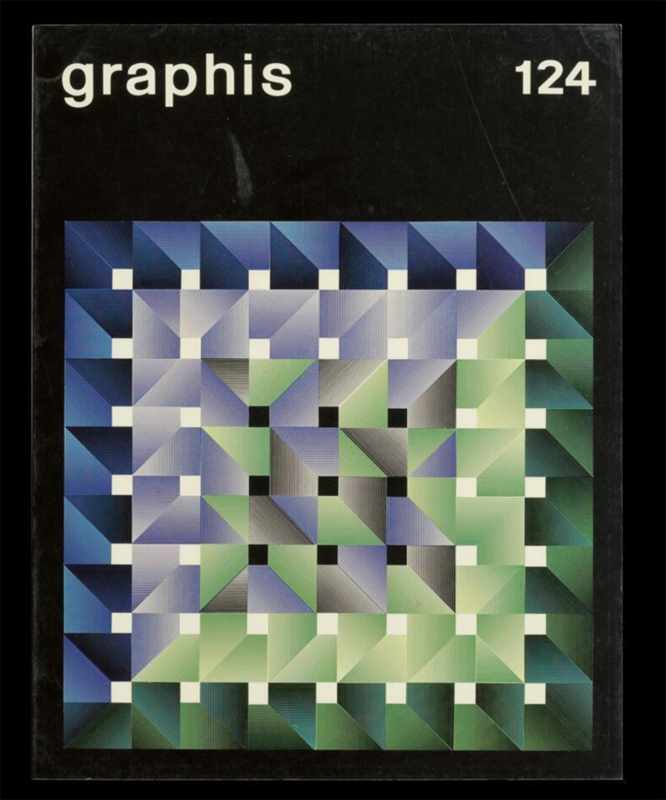 Graphis Annual 124 — 1966, cover designed by Toshihiro Katayama. 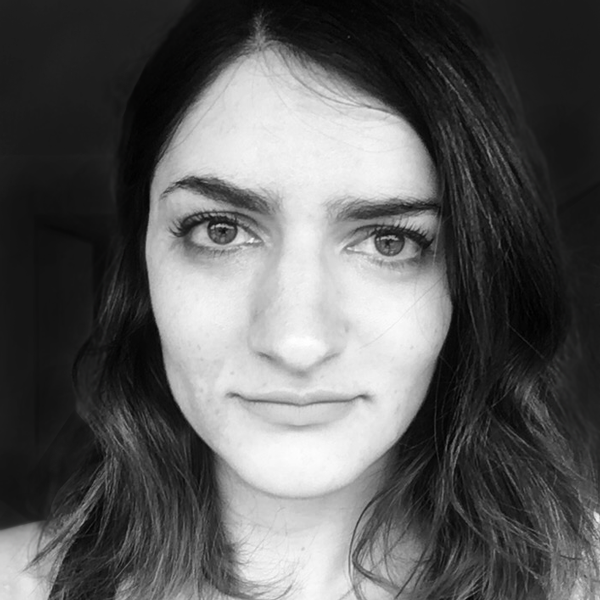 "I am fascinated with work that feels algorithmic and features layering and flat 3D." In terms of study, I think the most important thing is history. It's important to absorb and engage with the past and find a way to recreate the past using modern voice. For a student, I think that is both a gift and an obligation. That said, I am more of a maker than a thinker, and I often find I learn more about what a work is in the process of making it—and even after the fact. Tools and jobs will always change but the fundamentals stay the same. I think the best thing teachers can do is to engage with key qualities that make students good students: curiosity and openness. Tools and jobs will always change but the fundamentals stay the same. Curiosity is about asking questions. On the first day of a new class at the School for Poetic Computation, which I co-founded, we ask the students to take out a piece of paper and write down all the questions they have that brought them into the room. These questions include very practical ones, like how do I do X or Y, but also unanswerable questions that get to the heart of what we are doing. When they leave the program, I'd like them to have a new set of questions that can become almost like rocket fuel for their creative practice. As a trait, curiosity is also about being an obsessive collector and documenter. I try to model curiosity in the classroom by showing students that it's ok to be obsessed and collect. Those obsessions can inform your practice. Openness is about working openly and sharing. I think classrooms should foster open source, collaborative ethos—together we know more. It's hard to know everything (especially in the tech world, with its layers and layers of abstractions). Learning is really about conversation and collaboration. 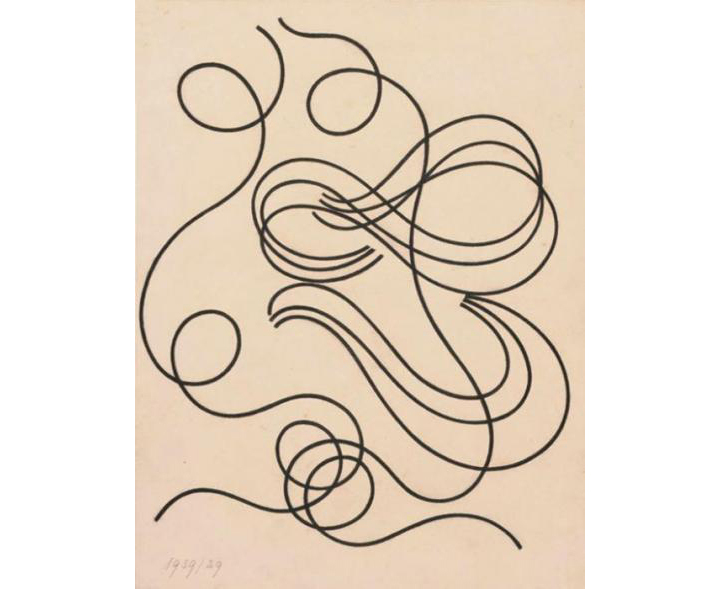 Sophie Taeuber-Arp's curves are a big inspiration for Lieberman's work. I think it's great. People learn and communicate in different ways and I'm floored by what it means to be a student now. I came up before blogs and YouTube, and the way we absorbed and shared information was so different. That said, with more exposure to the world of visual thinking, I think it's easy for students to get intimidated and feel like everything has already been done. It's important for a teacher to express a fundamental truth to students: the world is hungry for new ideas, new tools, and new institutions, and there is tremendous space in which to create them. I also think it's important to push students to get off the screen. The best things they can learn come through serendipity and chance—like from finding an old book in a bookstore or tumbling upon a random art exhibition. Push them and encourage them to get offline sometimes, too. It’s important for a teacher to express a fundamental truth to students: the world is hungry for new ideas, new tools, and new institutions, and there is tremendous space in which to create them. I would have to say the eyewriter project—which is almost 10 years old now. We helped to build an eyetracking device for a paralyzed graffiti writer so he could draw graffiti again. I love this project because it's about helping someone connect with something that they love to do. It's really about how technology can help give people new (and old) voices. 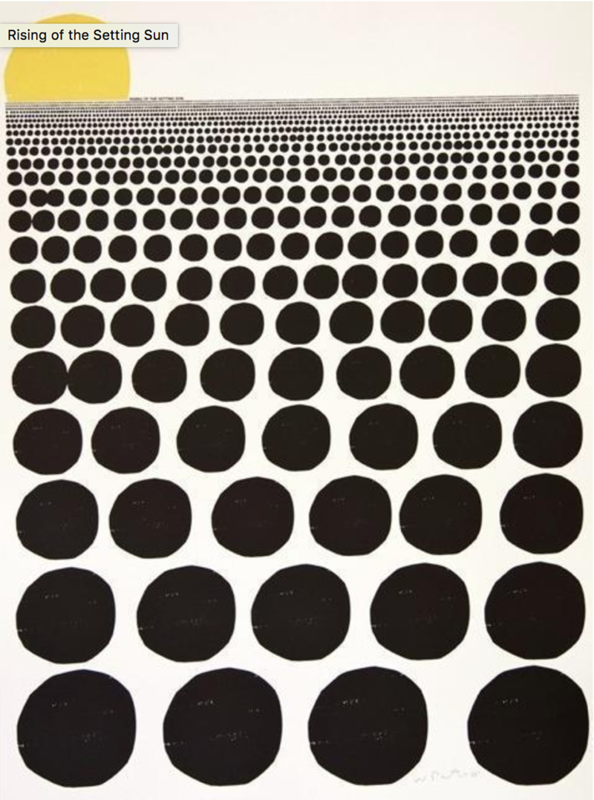 Rising of the Setting Sun By Wayne Pate. "I love images that feel computational but are hand drawn, they remind me to bring more hand drawn to my computer work." I had a professor, Vinny Longo, who taught me printmaking. One of the best things he did was have open office hours regularly where he would just listen. The idea that an adult would take me seriously meant a lot to me. As I teacher I try my best to listen. Up next: We continue the conversation by examining design and business with designer, educator, and social entrepreneur Grace Jun.